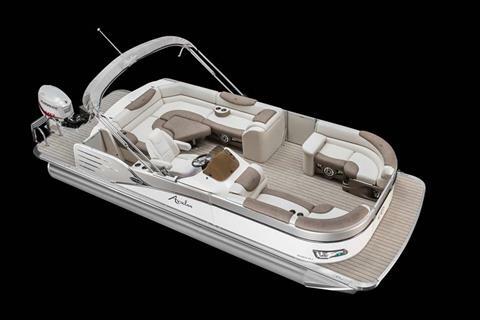 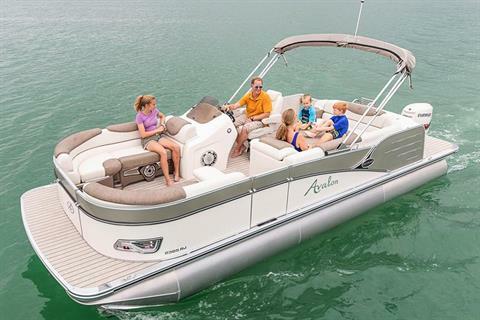 A simple yet sophisticated mid-sized pontoon, Catalina Rear J Lounge offers fun and excitement. This top-quality Deco inspired pontoon boat comes with Catalina’s high-end look with affordability that may surprise you. 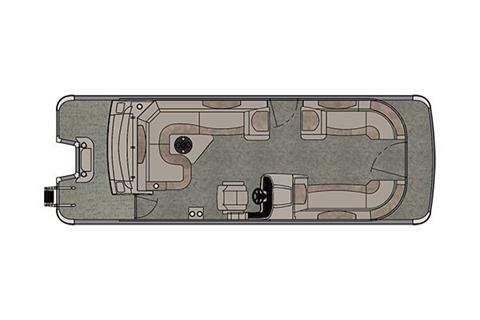 You'll enjoy the high-performance style in this excellent Rear J Lounge model.